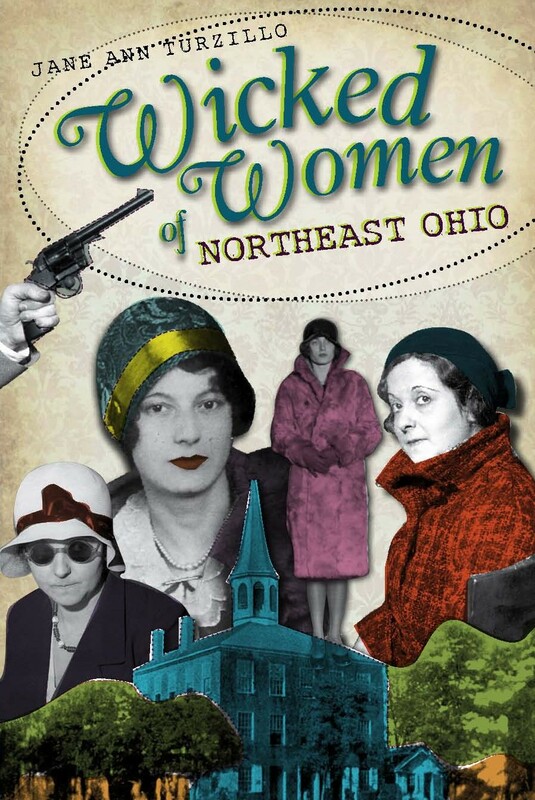 Ohio has produced its share of dark-hearted women. Failed actress Mildred Gillars left for Europe right before World War II. While in Germany, she fell in love with the wrong man and wound up peddling Nazi propaganda on the radio as “Axis Sally.” She served time as a traitor at Alderson Prison in West Virginia upon return to the United States. 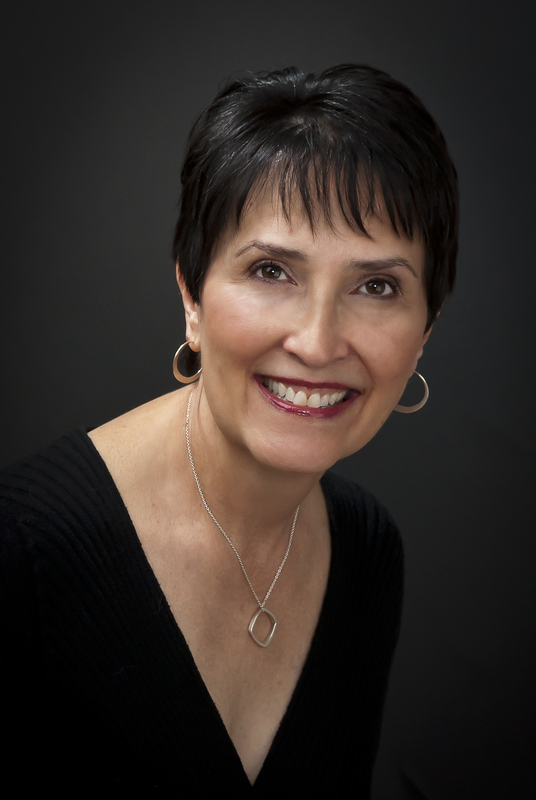 Volatile Hester Foster was already doing time at the Ohio State Penitentiary when she took up a shovel and bashed in the head of another inmate. The first woman in the state to pay the ultimate price, Hester was hanged for the murder. A sinister woman, Anna Marie Hahn promised love and marriage to at least five elderly Cincinnati men. Instead, she took their money and dosed them with arsenic and croton oil and then watched them die in agony while pretending to nurse them back to health. She was the first woman in Ohio to die in the electric chair. 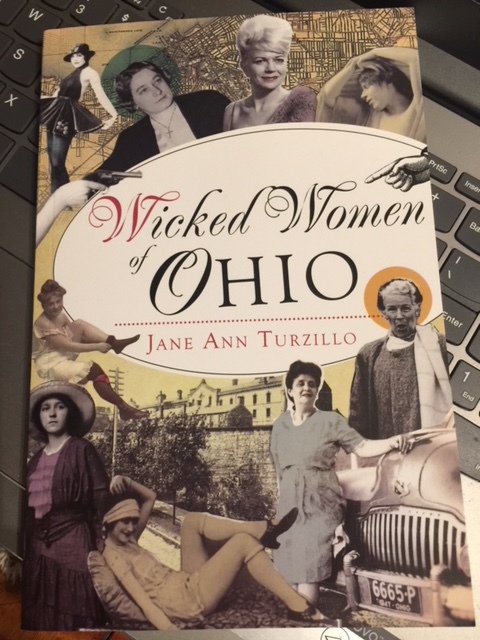 Five more desperate killers, three additional “ladies of the night,” and the state’s first female sheriff, who solved a double murder, are included in the pages of Wicked Women of Ohio, my seventh book. It is due out September 10 and will be available online and at bookstores. This entry was tagged Alderson Prison, Anna Marie Hahn, arsenic, Axis Sally, Clara Palmer, Cleveland, croton oil, guilded bordello, Hester Foster, Mildred Gillars, Nazi propaganda, Ohio State Penitentiary, Wicked Women of Ohio.